Getting our home organized and our finances in order go hand-in-hand, especially at the new year. I like to go on a “Spending Freeze” in January to catch my breath and keep money in the bank as opposed to flying out the door. If you follow me on Instagram, you saw I purchased 2 new rugs lately, but I used credit I had built up on Joss & Main, so I’m counting that okay. To help prevent me from buying anything else, I’m just “pinning” the things I want and will reevaluate next month or so regarding whether I will actually purchase them or not. I’m also working on prioritizing the things I want/need so that I make better spending decisions. I signed up for Amazon Prime on your advice and have been using the “subscribe and save” program for items like paper towels, cleaning supplies, goldfish, etc. So far, so good! I’ve collected popular pins that can help us get “financially fit” this year and shared a few of my favorite financial books. 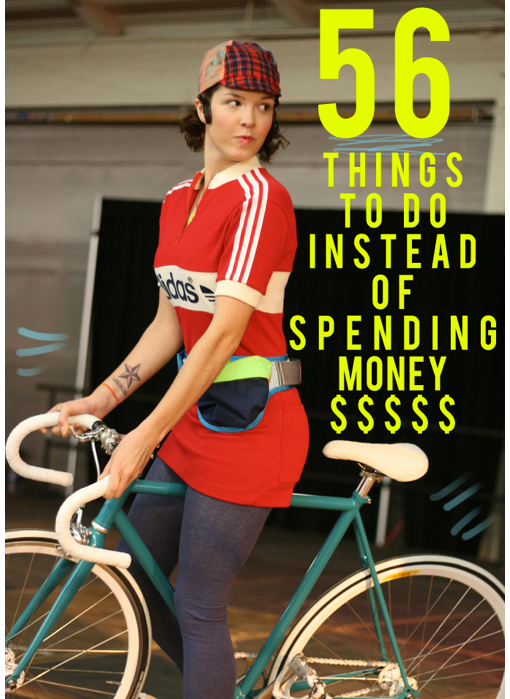 56 Things to Do Instead of Spending Money via And Then We Saved. 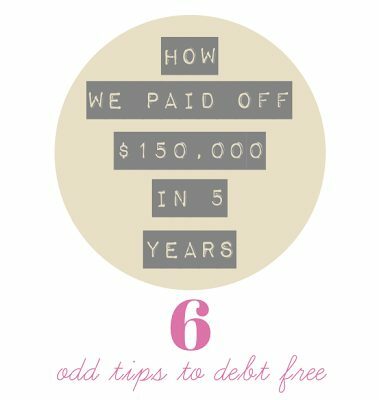 Anna paid off $24,000 in debt in 15 months and dedicates her blog to helping other people live debt free. 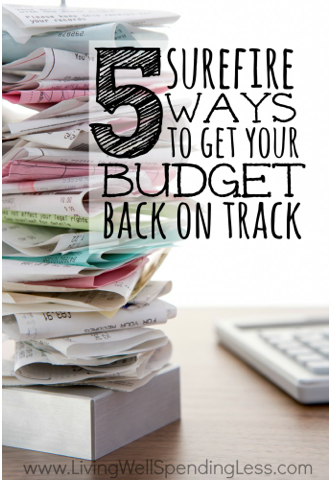 5 Ways to Get Your Budget Back on Track via Living Well Spending Less. I love Ruth’s blog too, she has a lot of good cleaning and organizing tips. Dave Ramsey “Baby Step” printable via Jenny Collier. 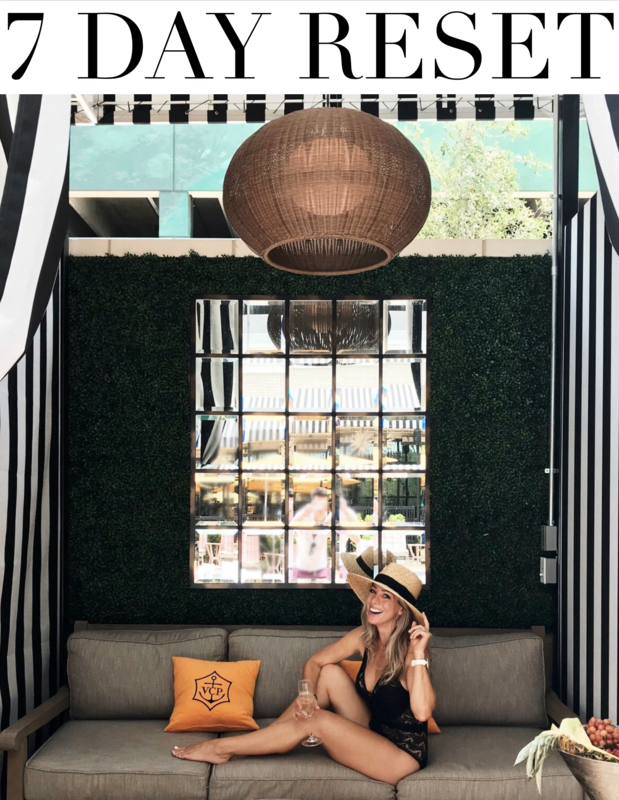 The Nester reveals how she and her husband paid off $150k in just 5 years. 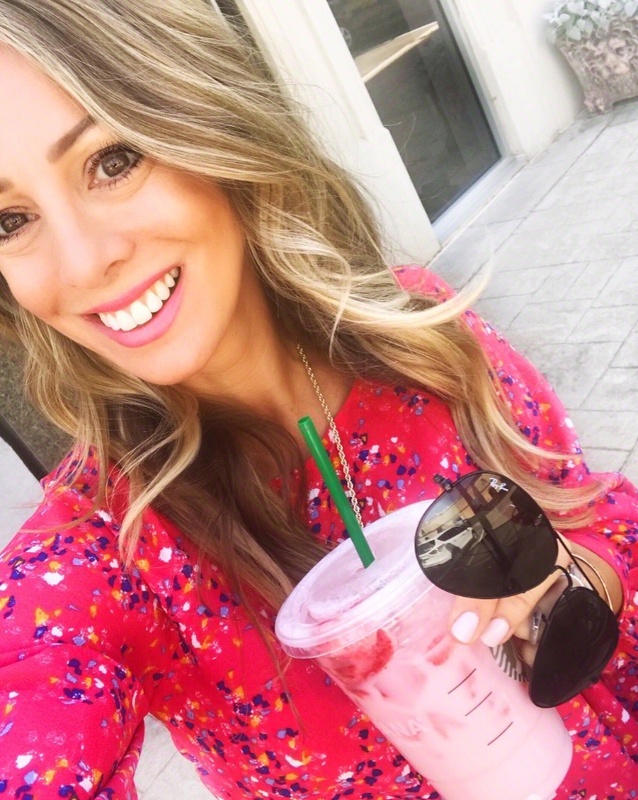 52 Week Money Saving Challenge via A Helicopter Mom. This chart is pretty cool, it shows you how to save nearly $1,400 a year pretty painlessly by adding a dollar a week. Like I mentioned above, Dave Ramsey has been instrumental in helping me learn how to manage my money and instilling the importance of living debt-free. I never read his books, feeling that I got so much out of his show instead, but I know people swear by The Total Money Makeover. I’m also a huge fan of Suze Orman (although their philosophies differ somewhat). Her big mantra is, “People first, then money, then things.” I read The Courage to be Rich in my 20’s and still recommend it, although she’s written several good books since then. and he also authored, Smart Couples Finish Rich. I hope these resources help! Do you have any to share? I am also doing the 52 Week Money Challenge. So far so good. I'm hoping to have enough money saved away that next Christmas won't be such a huge financial burden. That is a great way to save for Christmas and have (hopefully) lots left over! I'm doing the 52 week money challenge as well. Hopefully we can put the savings towards something for our new house…like a new mattress! Mattresses are so expensive. Great idea! 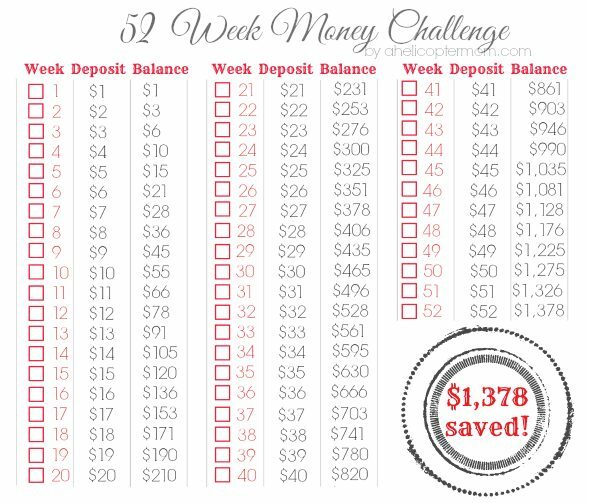 Love the idea of the 52 week money challenge. Very doable-even for my girls!! This is a great post. My husband and I are going to do the 52 week challenge and add to it (more) when we can. We are hoping to try for a baby this spring and the extra money would be great during maternity leave. Thanks ! We follow many of Dave's philosophies. We paid off our HOUSE in 33 months ($110,000) on 2 teacher salaries (and a year of that was on only 1 salary). We knew I would want to stay home when we had kids so we had to get rid of a huge category in our budget…plus we can't stand debt. It's so freeing! Now focus on our daily bills, a hefty retirement, and college funds. I love seeing financial tips…thanks. Love this. I can't wait to look at more ideas on saving. I am having these "tough" talks with the fiance about money. We are both so savvy, but need to consolidate more! this is a pretty lame question…but I have amazon prime. Is the subscribe and save program something special? I have never used it for home necessities…..thanks! 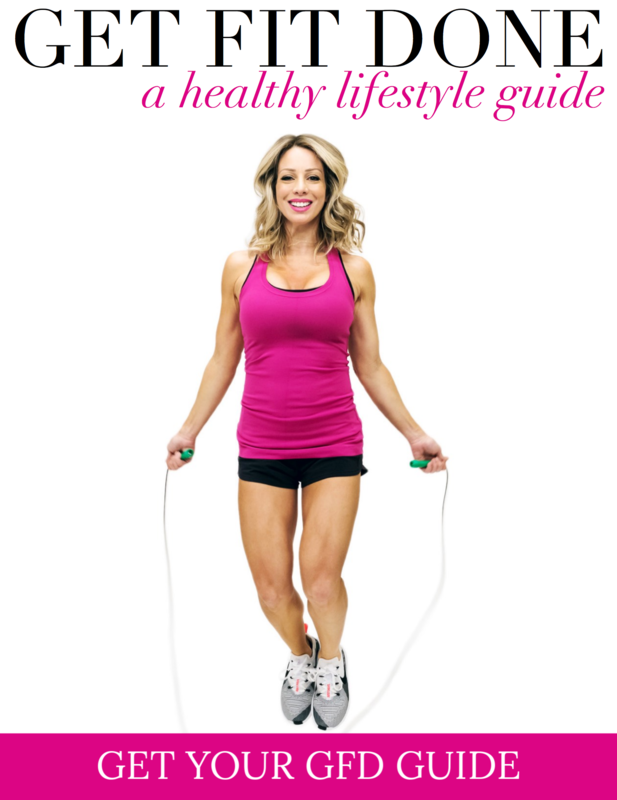 This is great Megan I'm going to do the 52-week challenge with my family. We decided we're going to put in money every single week by the end of the year with four of us we should have 5, 500 saved I don't know what we will use it toward, maybe vacation or maybe just for savings. These are great and so helpful. I love seeing financial tips too, thanks! This post comes at a perfect time for me, as I'm currently trying to pay off the credit card debt I've been carrying around for too long. Thank you for the great tips! These are all such great tips. I love Susie Orman. She really tells it like it is, which is important I think. Thanks for this post. It's nice to see other women/wives/mothers dedicated to living debt free and money wise. My husband and I became debt free right before Christmas by following Dave Ramseys plan. Totally worth it! And now we are on own way to saving up for the full emergency fund and buying a home! This is a great post Megan! Love the 52 week challenge. Great post… we are in the same boat right now! 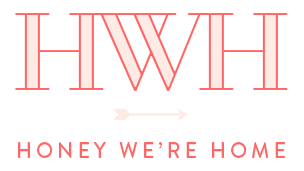 We are refiguring our budget now that we bought a new house!! January feels like the right time to start fresh! David Ramsey's "Total Money Makeover" changed my world. Although I have come a long way, I still have a little ways to go in being completely debt free. Cannot wait! I am also doing the 52 week money saving challeneg and I hope to keep it up all year long. Keep hustlin and please check out my blog http://www.artsandclassy.com where I play with diy-ing and home decor. Such a great creative outlet. 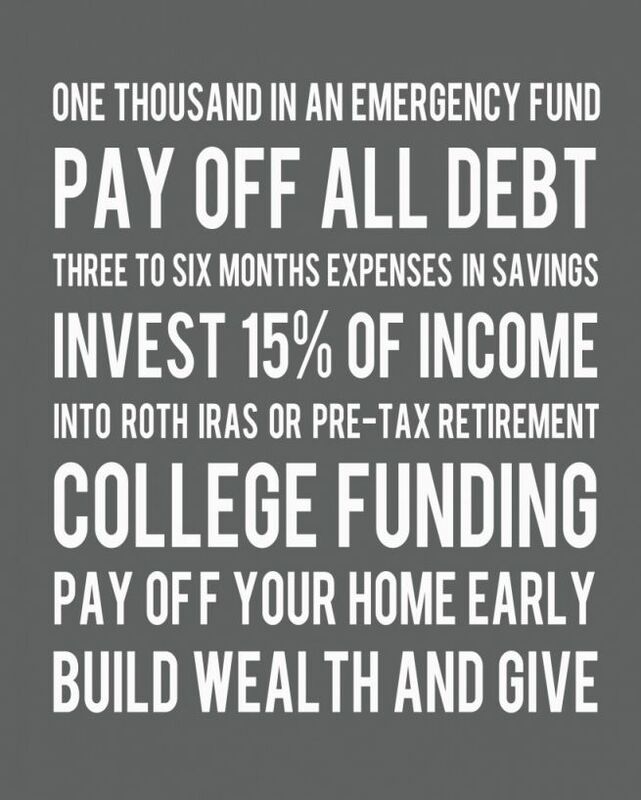 We are following Dave Ramsey and doing the $1 per week money savings…except x4! My husband, and both of my kiddos (7 and 4) all have our own jars. At the end of the year we will have a little over $5,000 in those jars! Most expensive mason jars ever. The kids love it more than us! (maybe lol) Great post, love your blog! We are doing Dave Ramsey and the money saving challenge x4! My hubby, me and both kids (7 & 4) all have mason jars to save our added $1 each week. At the end of the year we will have just over $5,000 in them! most expensive jars ever and hopefully 3/4 of the way to paying off all our debt.